Want to try your hand at sewing, but not sure where to start? 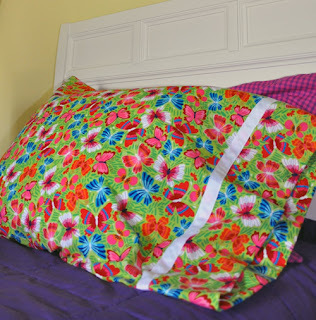 Here's a tutorial for a super cute pillowcase from Sew Mama Sew. It's an easy starter proect, great for new sewers or kids and it takes a yard of fabric.